This is the summary of consumer reviews for LG Electronics 3.6 DOE cu. 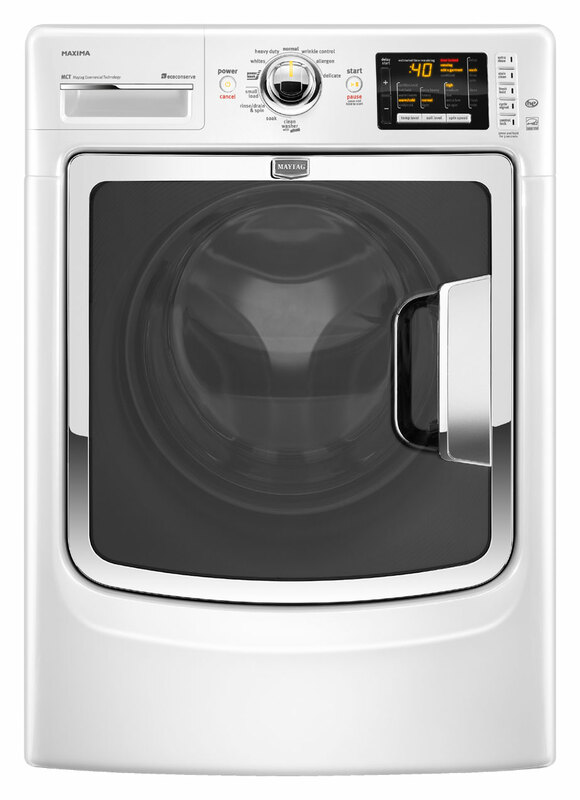 ft. High-Efficiency Front Load Washer in White, ENERGY STAR (Model: WM2250CW). The BoolPool rating for this product is Excellent, with 4.50 stars, and the price range is $718-$870. LG Electronics WM2250CW is a 3.6 DOE cu. 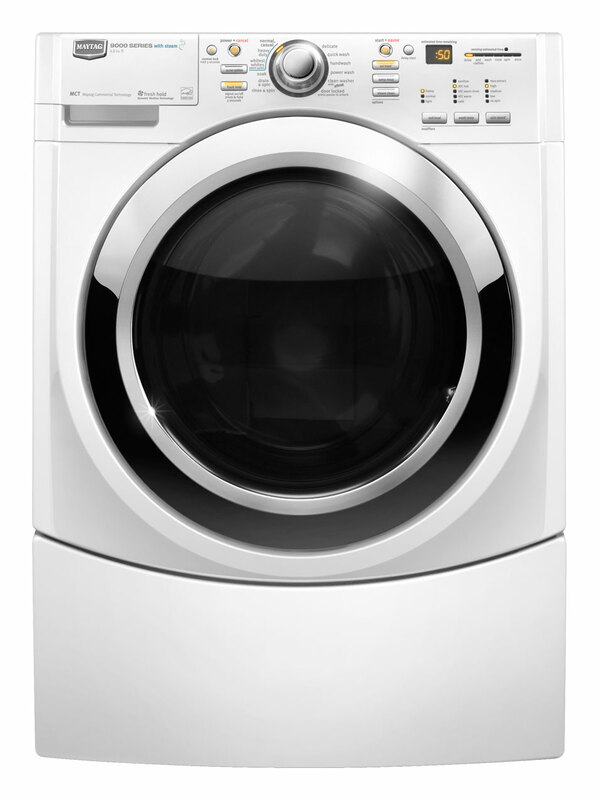 ft. High-Efficiency, Extra Large capacity, Front Load Washer with COLDWASH technology. 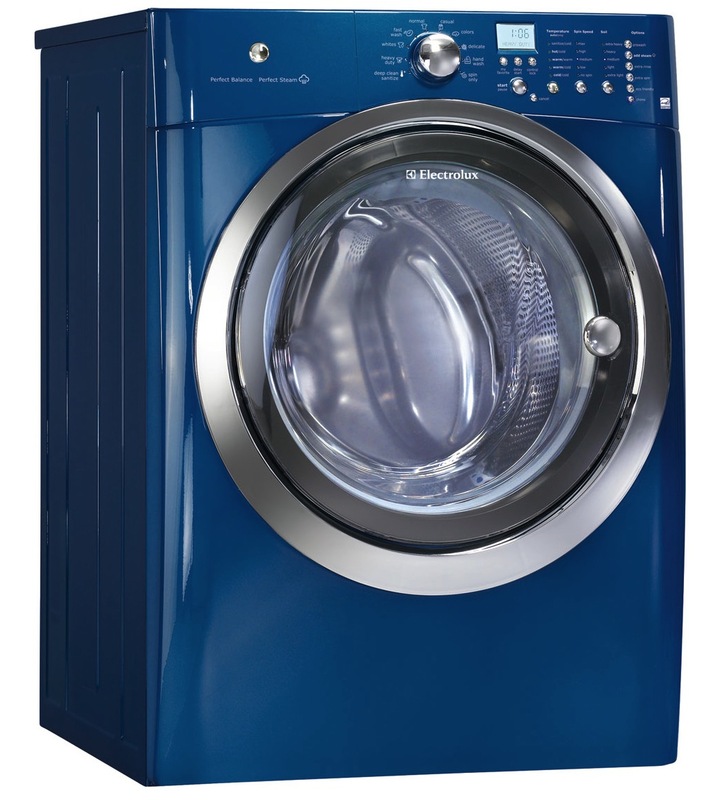 An innovative 6Motion technology does a exceptionally good job of cleaning clothes. Each wash cycle combines up to 6 different wash motions to provide a revolutionary cleaning experience. 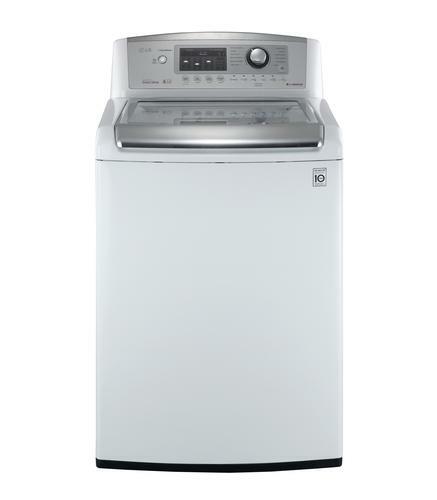 This LG front load Washer saves on water, detergent and money. It is equipped with LG's TrueBalance anti-vibration system that is designed to minimize washer noise and vibration for smooth, quiet performance. 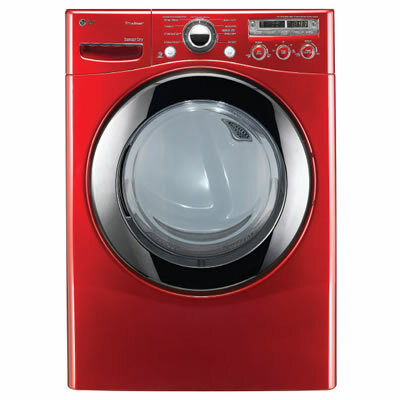 The spin cycle is very efficient and takes excess water out of the clothes, thus saving on drying time. The washer is very easy to use with simple controls. But many customers recommend reviewing the manual thoroughly before using the washer for optimal use. Users find the various wash cycles effective, but feel that some of them take a long time to complete. This washer also needs a regular "tub-clean" cycle to prevent residue build up. 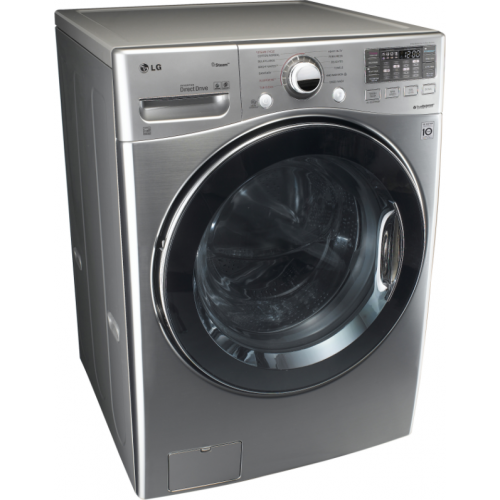 Overall, the LG Electronics WM2250CW Front Load Washer is a great energy saving washer that is user-friendly and economical. It is loved by users and gets high recommendations. 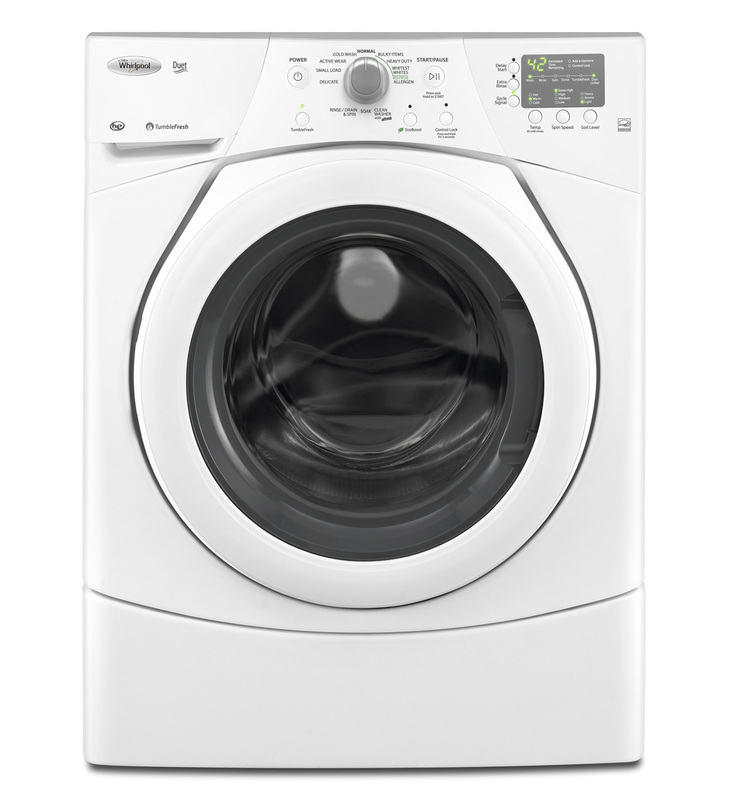 Depth with Door Open: 51"
I also wipe down the door seal and use a washing machine cleaner once a month to keep the machine fresh. This's my first front-loading washing machine. I absolutely love my new washing machine. The machine is quiet and efficient. This's our first front load machine. However, this machine exceeds performance and efficiency of any machine I've ever had. It takes a 1/3 of the time to wash than my old machine. It feels like our clothes are cleaner even though the machine uses less water. After our 6-year-old (other brand) front-loader died for the 4th time, I decided its time was up. The speed wash is a serious time saver. It locks; won't spin at times; won't drain at times until I run it through 4 or 5 various wash cycles. My dryer time has been cut by at least 65%. Clothes come out drier, so dry time is reduced. Wash times are extensiver and not much better when drying due to the limited ability of the washer to actually spin something well. My drier time has cut way back so I'm no longer moving wet clothes around waiting for the dryer to finish. Every time a load is to be washed the settings have to be manually adjusted. I was really concerned about the length of cycle time and limited load size. Buy it, set it up properly (very importand), enjoy doing your wash and save money at the same time. I love the washing machine, it works well. Works well for comforters and mattress pads as well. I used Mini-Rester from Sioux Chief, easy to install and works. the settings are easy to read and adjust. This washer is easy to use and the clothes look good. Easy to use, very energy efficient. Directions for use were easy to understand. Bought the washer and dryer when the delivery arrived the dryer didn't work. The washer is quiet, uses very little water, cleans the cloths very well. Without it, my clothes just weren't getting clean enough. Seems to do a nice job getting clothes clean. Don't think it uses enough water to clean very well, but I understand that's also the norm. It cleans well and performs as advertised. 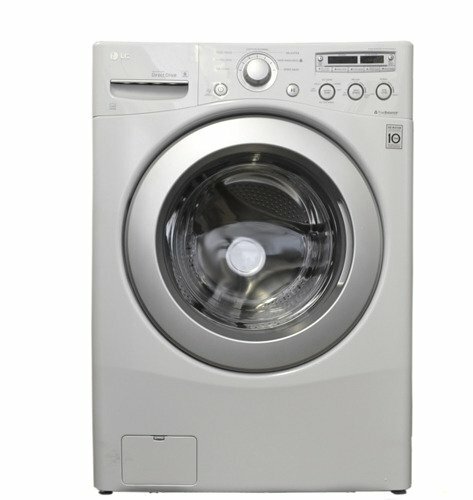 While we like the style and water efficiency of this washer, it lacks the ability to completely remove all the dirty water after the wash, and if you dont give it a "tub clean" on a bi weekly basis, the scum and residue builds up and gets all over the clean clothes. I'm very pleased with the way this LG cleans, the capacity and options for cleaning. We waited for the cycle to finish and the clothes were clean as ever. It cleans very well without a lot of noise, or vibration. this's a better cleaning cycle than I've ever experienced. Uses less water than a top loader which has saved me money on my water bill. Haven't had any problems yet and it's amazing how much water is saved and how well the washer spins out water from our clothes - saving us drying time and expense. I'm using only cold water (hot water isn't hooked up), the cloths come out clean. spins excess water out so dry time is less. We like the many different load types, water temp, spin and soil level options available. This's a very good washer, saves water a lot. Uses a small amount of water, clothes are just damp and then you use less time in the dryer. 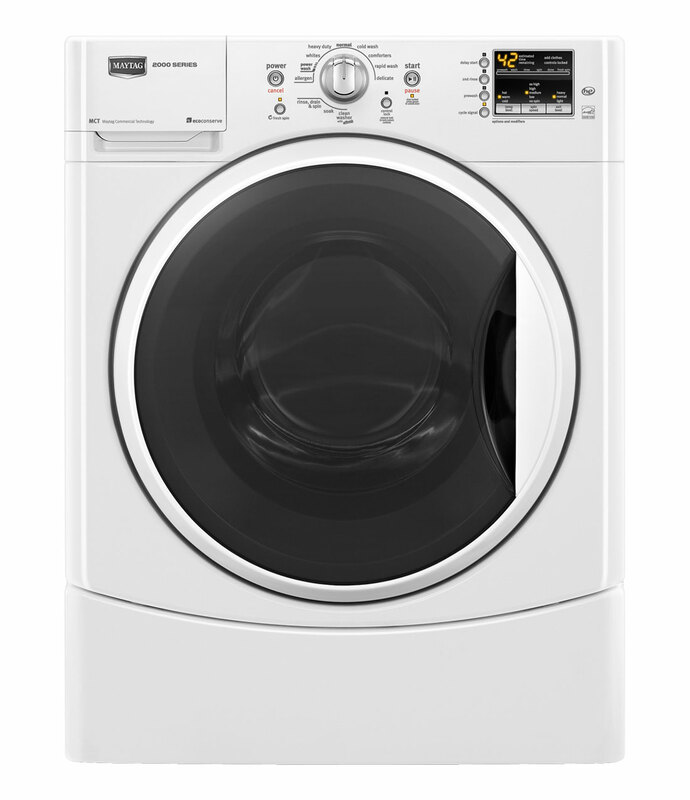 The washer uses very little water and very little detergent, so you save money, but you can't fill it because the load sensor always thinks the load is small, so it won't fill with enough water to clean full load properly. However, I've the same problem with this as I do with all these super "efficient" appliances (and toilets for that matter) that use water: it seems that less water is definitely less efficient at doing its job, so I use the "water plus" button for every load. Has a variety of features A great product for the price. Great product, greeat features and terrific performance. I liked the sale price plus great features. I researched consumer report and other entities that rate products. This product has great features, easy function and great energy saver !!!!. Very happy with the product and the service!. It seems like a great product for a great price. Great product so far, absolutely no complaints. The LG label seems to be very highly rated for reliability, price and features. This product has a variety of features that allow the consumer to wash and clean virtually any fabric with ease and confidence. The product is very good and happy with all it offers. This washer does an exceptional job cleaning clothes. It spins the clothes very well which saves drying time. Clothes definitely come out clean. Yes, my clothes are clean. Seems to clean the clothes very well, but gently as well. Bought this unit about 30 months ago.Favorite features: Hand wash cycle treats bicycle/work out clothes nicely! Easy to use and clothes come out clean and almost dry. It's amazing how clean my clothes are coming out compared to my old top loader. Love this washer simple but it washes great, low noise, leaves cloths super dry. I love the tub clean cycle. Simple to operate, quiet, clean clothes well. It washes well while saving water, and spins out better than its predecessor. Since it's HE, it uses less water during the wash cycle. I use less time drying the clothes due to the effectiveness of the spin cycle on the wash machine. I love all of the features: The eco wash, the speed wash, the clean cycle and being able to choose the soil level. I was surprised by the long wash time, but the dry time definitely offsets that ... so no big deal.